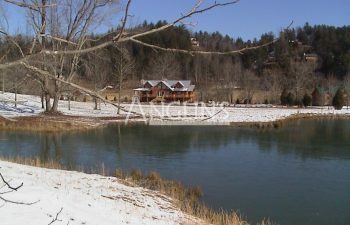 This North Georgia mountain log home was built on a 100 year flood plain. 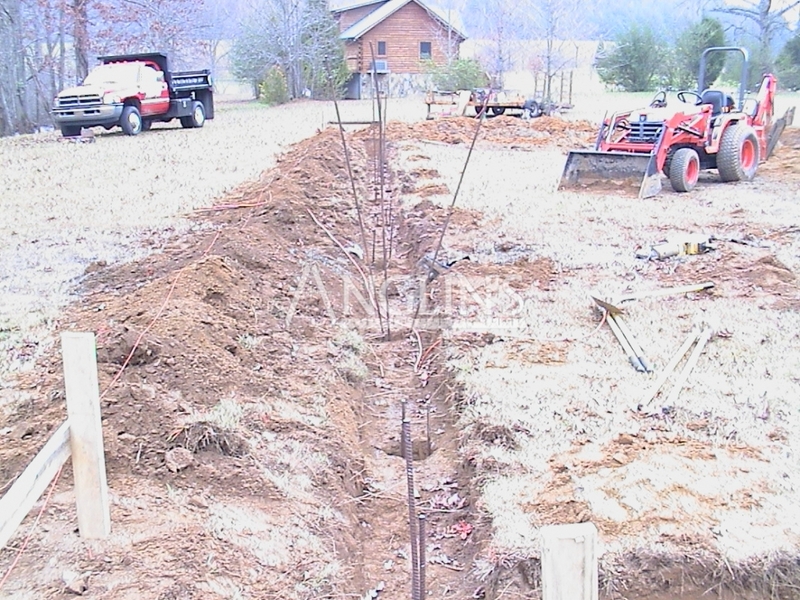 This particular area is known for its very soft and loose soil. 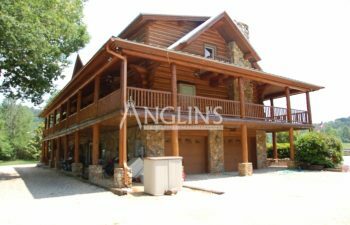 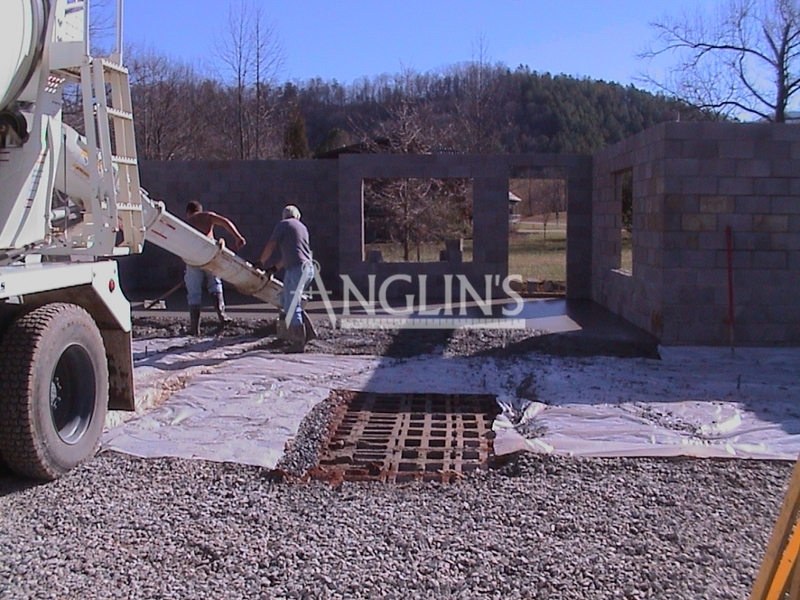 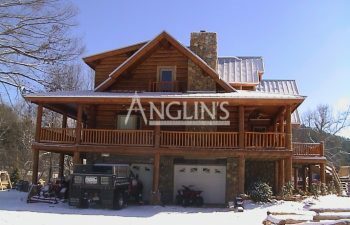 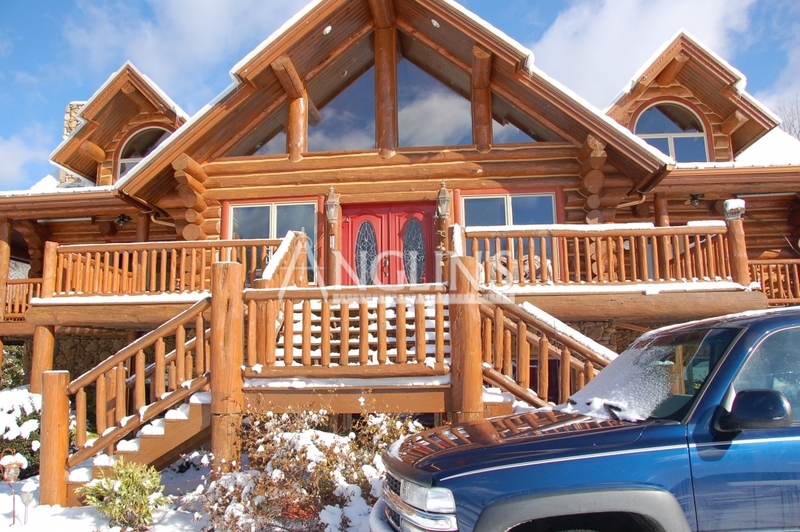 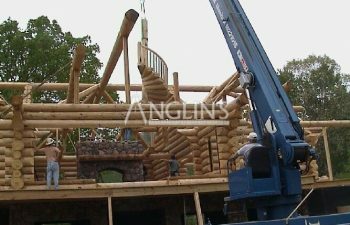 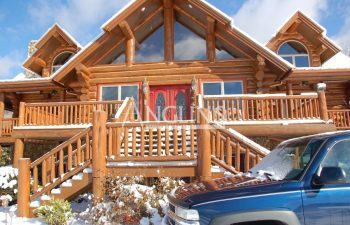 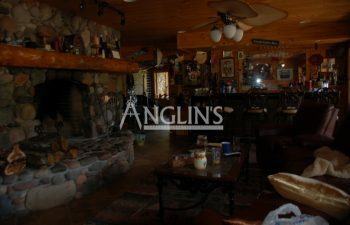 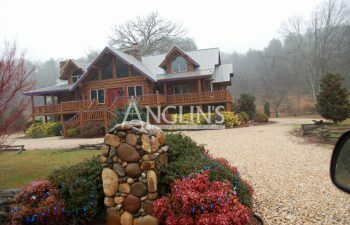 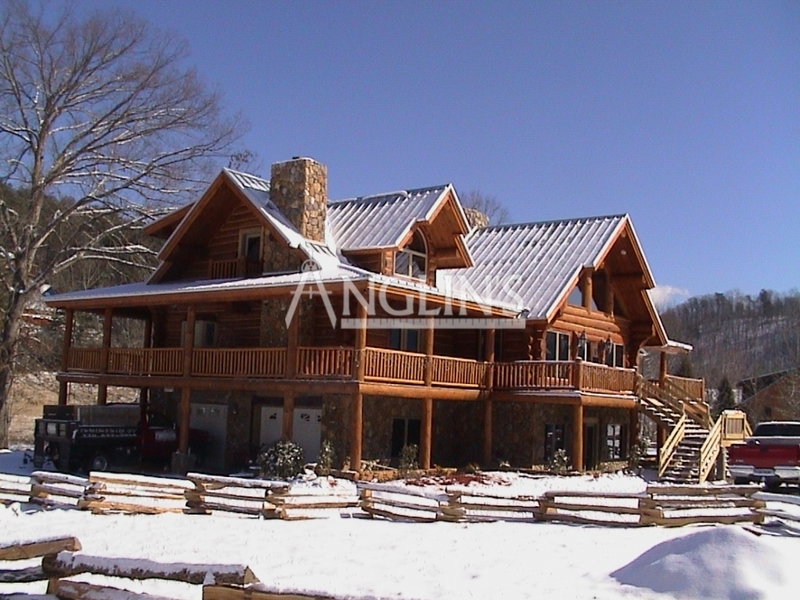 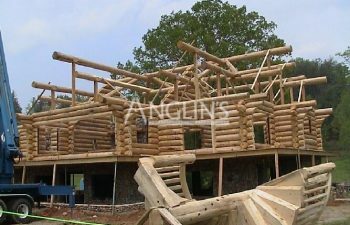 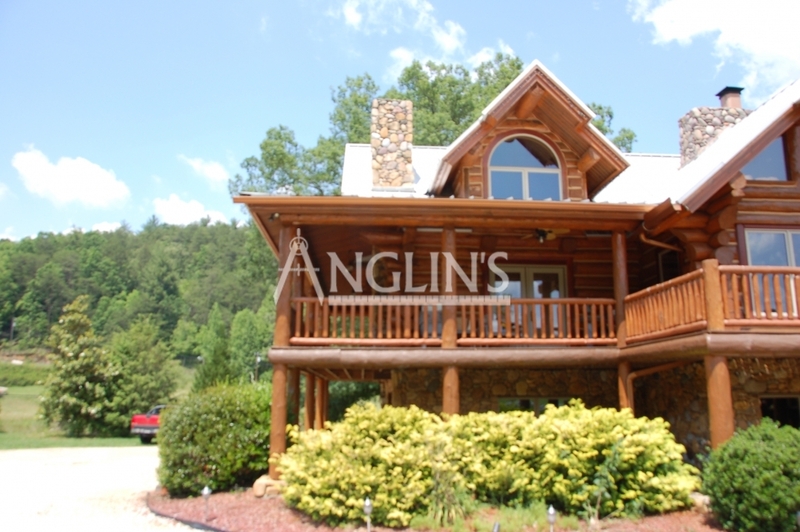 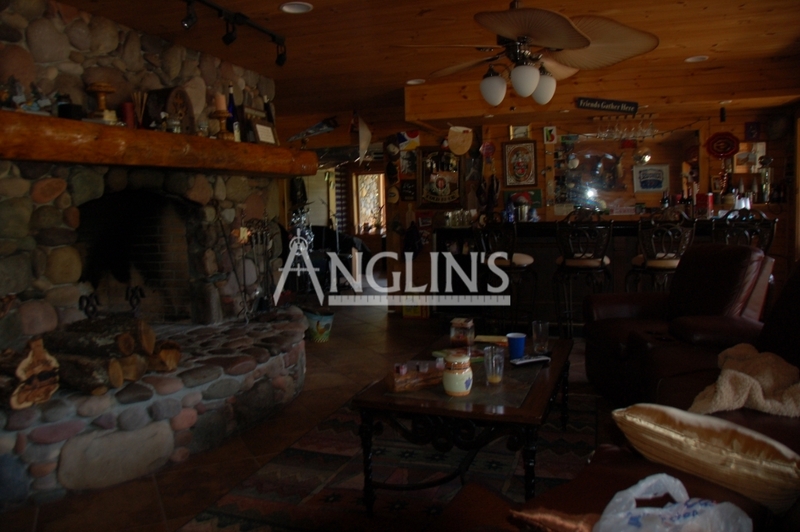 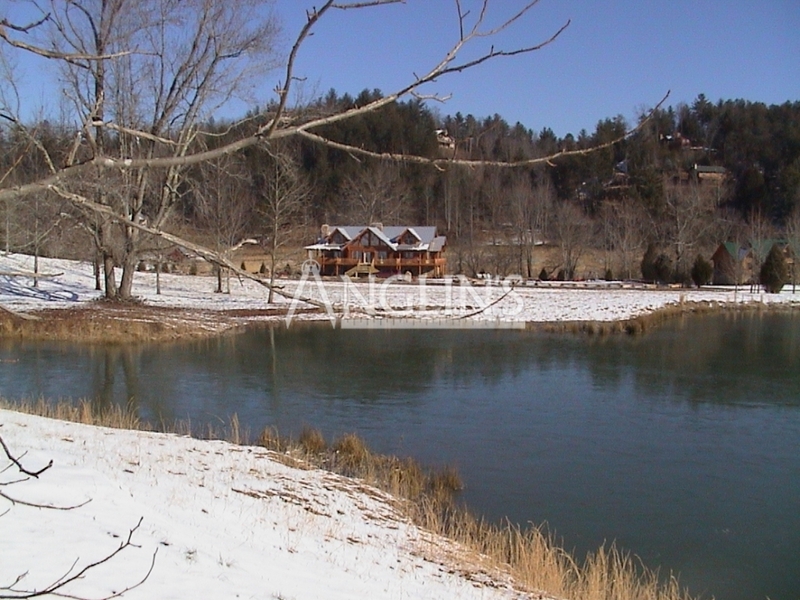 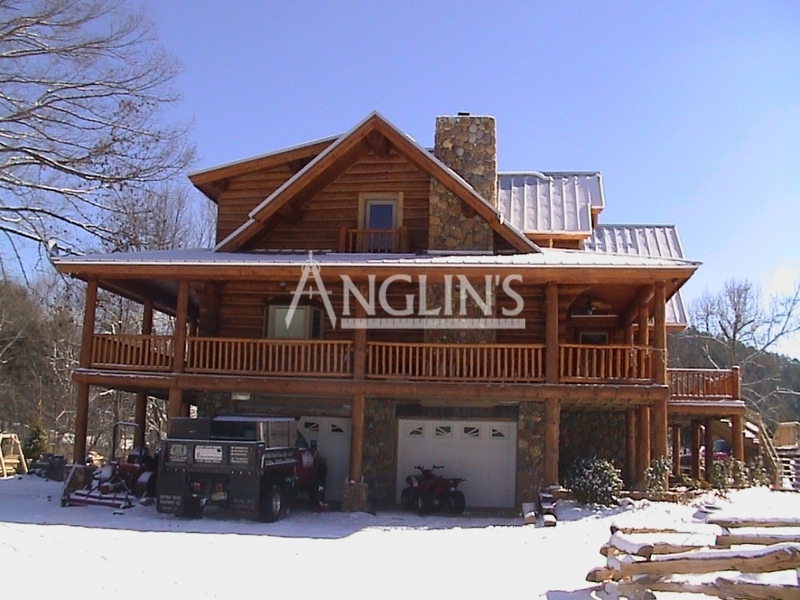 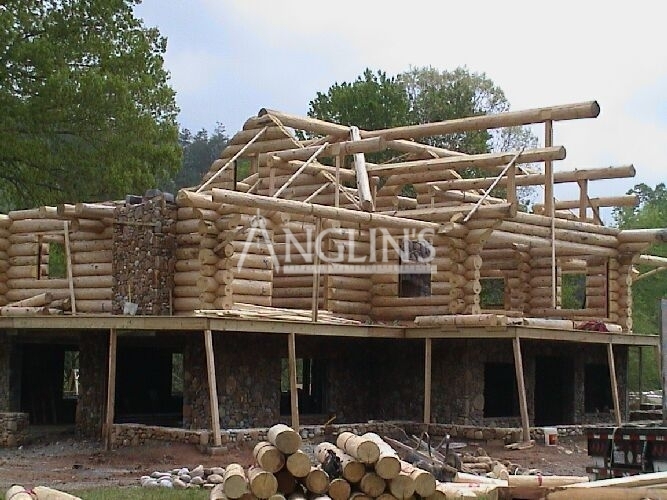 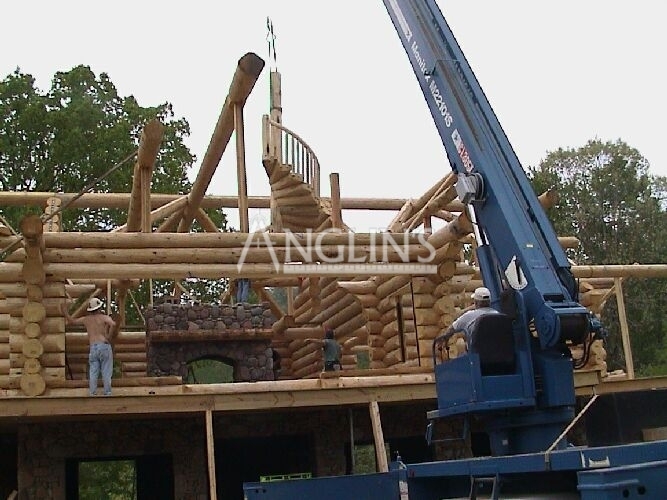 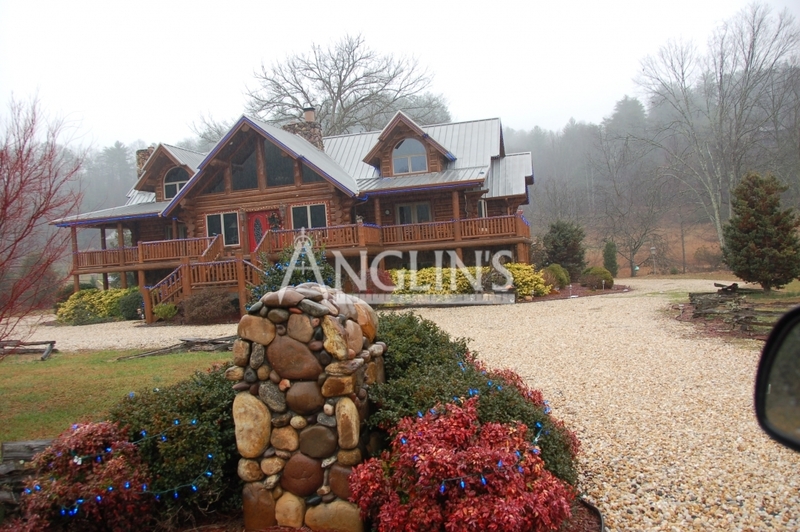 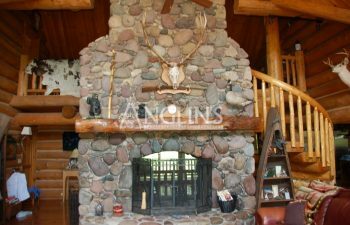 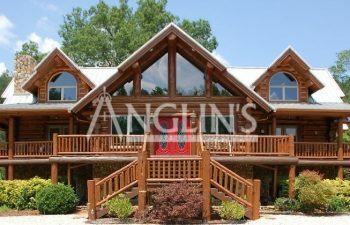 A custom foundation support system was developed and used by Anglin’s in the pre-construction process. 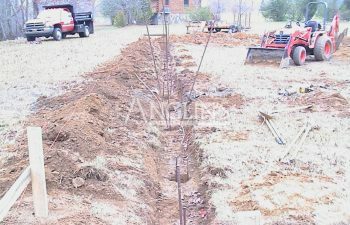 Before the house was built, a reinforced footing was poured and steel was driven to bedrock then steel-cap plates installed throughout footings and foundation slab. 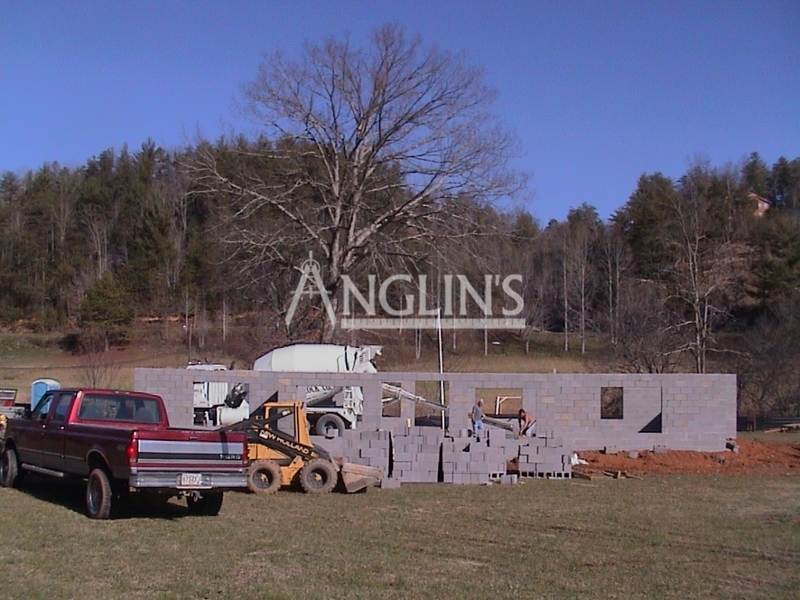 Sixteen years later, the house is still sitting on properly prepoured footings. 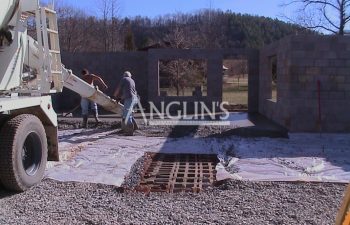 No settling has occurred to this day! 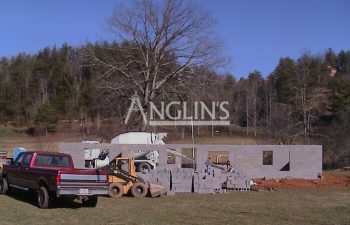 After the foundation was prepared, the chimneys, river rock, stone veneer and retaining walls haven’t moved or settled ONE IOTA! 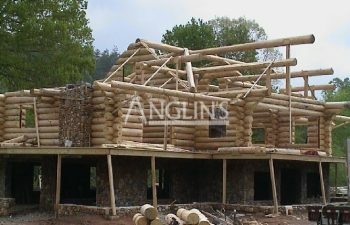 If you are going to build as Anglin did you have to definitely get it right the first time, make no mistake. 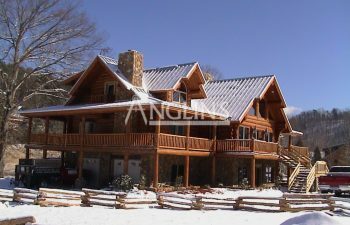 It’s too costly if you don’t and can wipe you out financially. 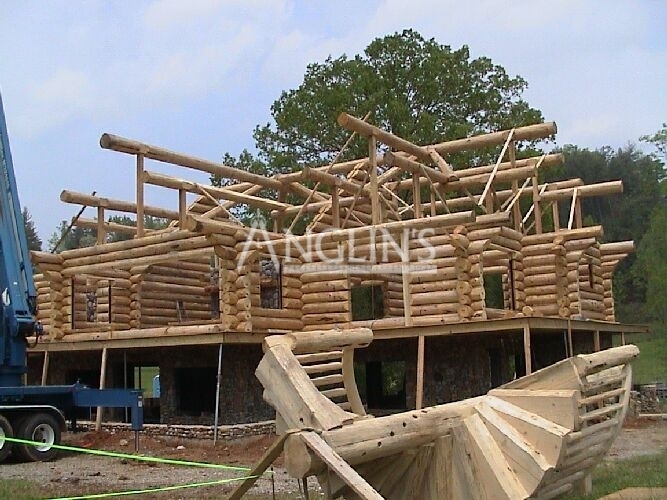 If Anglin can build on a 100 year old flood plain 16 years ago with a foundation support system that hasn’t settled, moved or sank, what can we do for you?